We recently looked at Aon’s latest risk report for councils and local government. 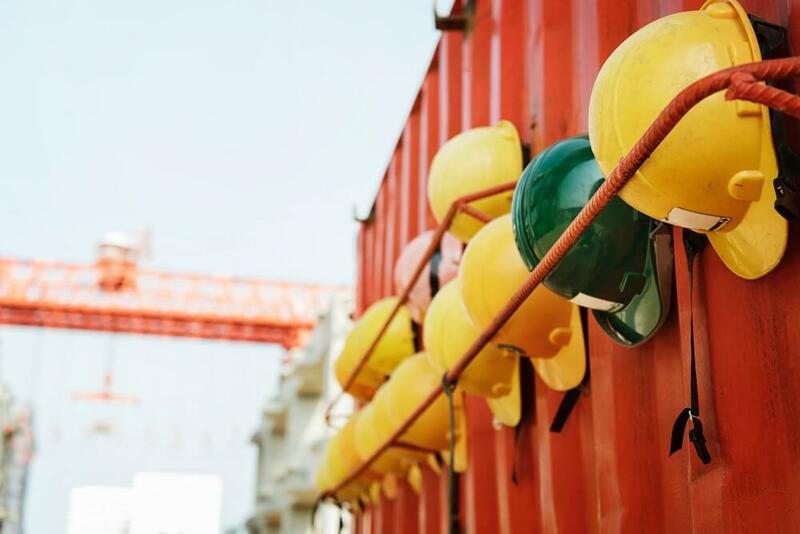 The report identified workplace health and safety as a substantial risk area for councils – in fact, it came in at number three on a list of ten top risks. Furthermore, it found that over a fifth of councils were not regularly auditing their workplace health and safety requirements. Councils need to be at the top of their game when addressing workplace health and safety. Because of their role in the community and the fact that many of their employees are from the community they serve, councils are under a spotlight when it comes to workplace health and safety. There is a level of transparency required and expected of councils that mean taking short cuts will inevitably come back to bite the council on the you-know-what. It’s true that doing the right thing just because everyone is watching isn’t necessarily the best reason – but sometimes it’s the reason that spurs action. And action can be an effective way to ultimately create lasting change in a culture. A quick glance at recent news will show that councils have an active and important role to play in the identification, assessment and removal of asbestos. Given the potential dangers associated with working with asbestos, high quality training is essential – not to mention legally required – for any council employee or contractor who is going to be working with or around asbestos or asbestos containing materials. AlertForce offers a range of training covering asbestos awareness, Class A and B licences in asbestos removal, and supervising asbestos removal. Council road workers are a sight everyone is used to – they are a constant in so many communities. But complacency on the road – from workers or drivers – can lead to carelessness which can result in accidents. Make sure your council road workers are up to date with the best training on offer. AlertForce provides on site training that is practical and user-friendly. Yes, theory is important but without the ability to apply it correctly in real-world scenarios, it won’t be much good. Our traffic controller and traffic control planning implementation training is nationally recognised and will ensure that your workers are thoroughly prepared to operate safely on the roads. Strategic Incident Analysis is at the very heart of developing a safe workplace environment. It is a set of strategies and protocols for figuring out why an incident happened, how to prevent it from happening again and how to continually improve workplace safety. Based on the principles of ICAM (Incident Cause Analysis Method), our training delivers material that is thorough, accessible and practical. SIA is not just for the most obviously hazardous workplaces like mines or construction sites. It applicable in any workplace and given the huge array of areas covered by council workers, it offers the most robust structure for creating a culture of workplace health and safety. Even in the smallest communities, councils play an important role. The range of services they provide and the sheer variety of work environments they are involved in – aged care, roads and traffic, recreation, administration, recycling, waste removal, building – inevitably means that their workplace health and safety needs are complex and demanding. By placing health and safety at the very heart of their operations, councils will see the benefits not only to their workers but to the quality of services they deliver and to their bottom line. Providing education and training is not only a legislated requirement, it is the best way to do business. Give us a call today so we can talk you through our training packages.